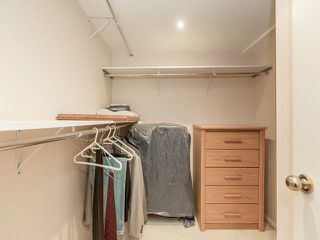 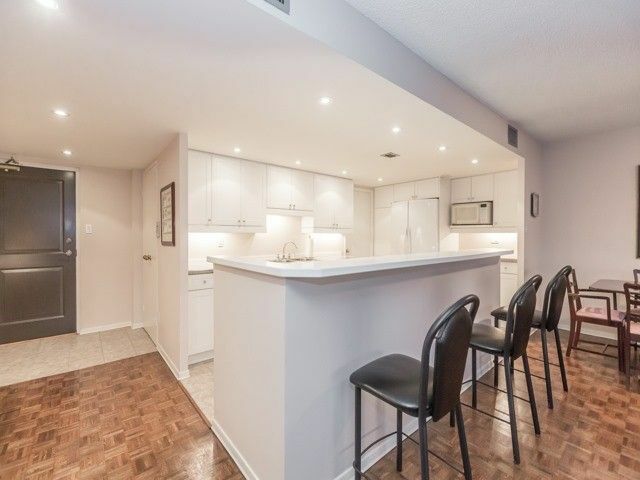 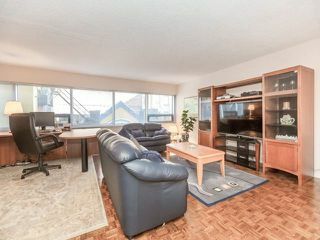 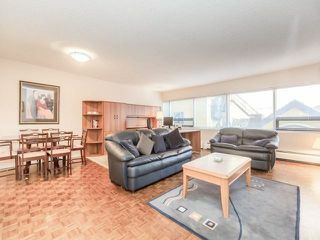 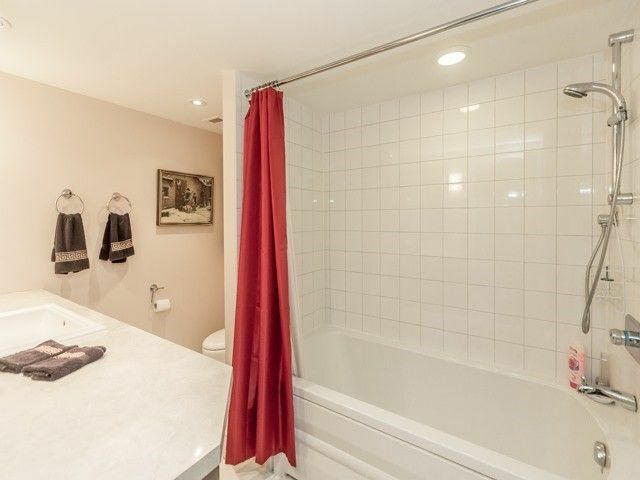 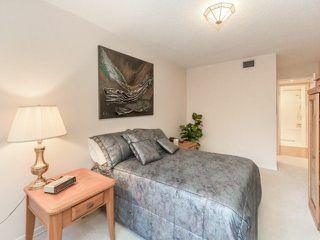 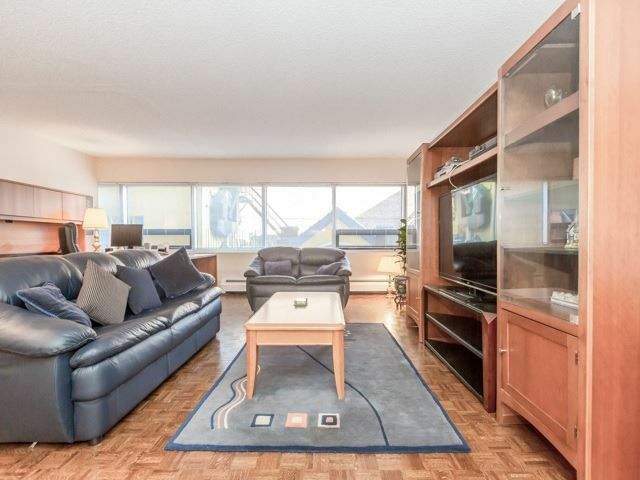 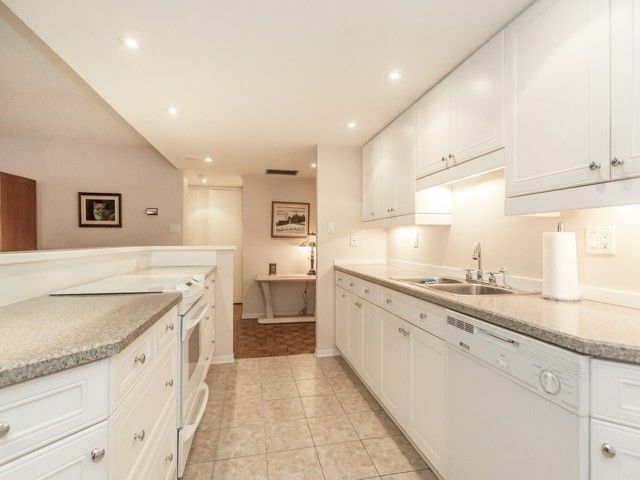 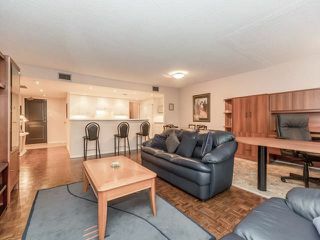 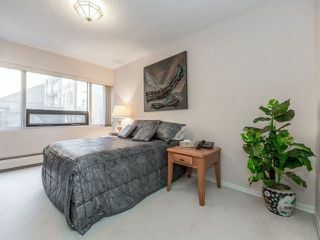 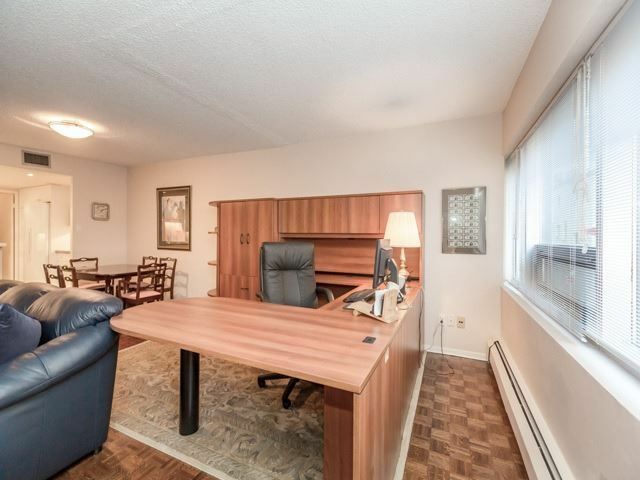 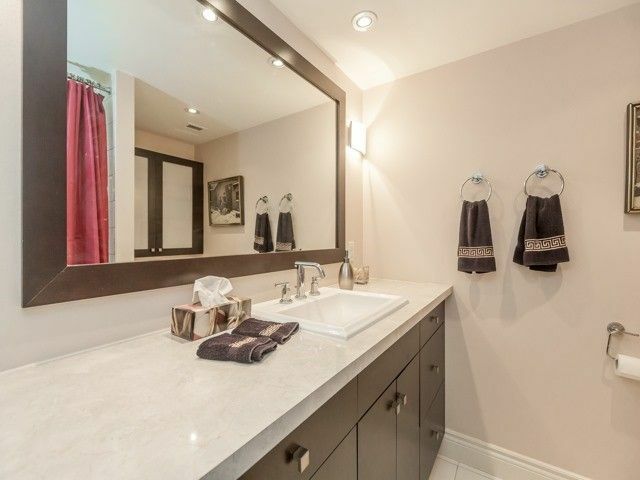 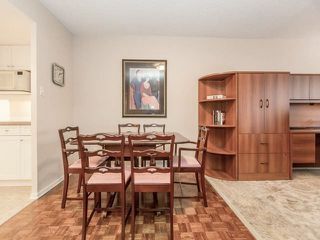 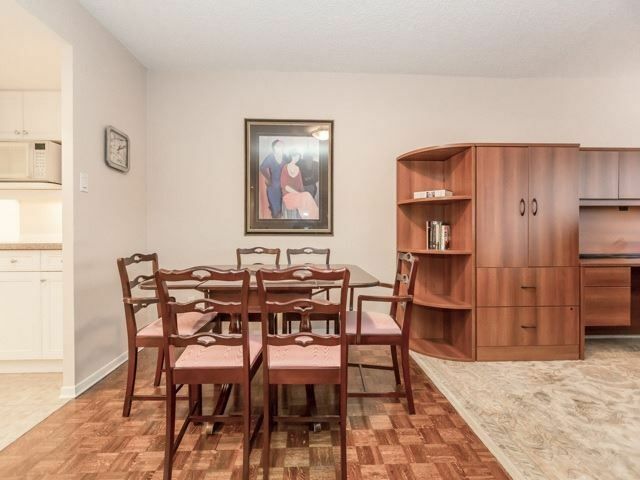 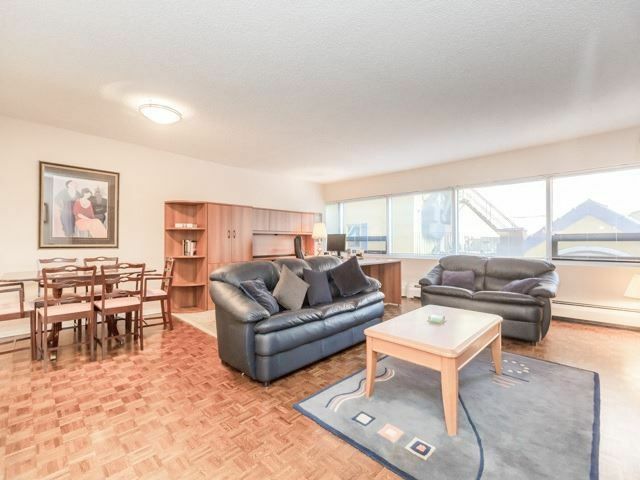 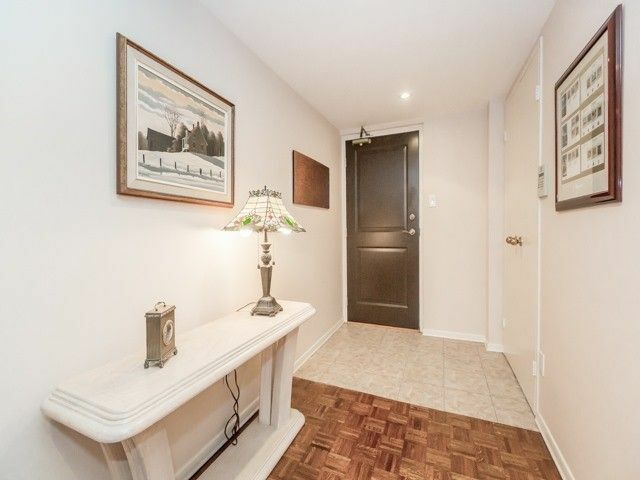 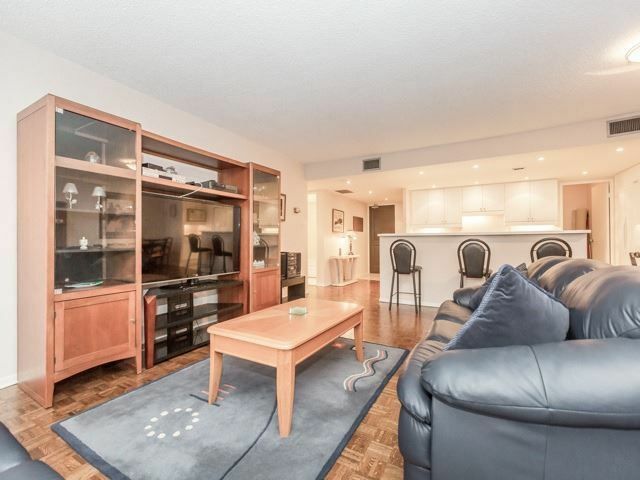 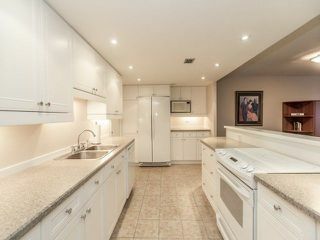 Large 1 Bedroom Suite At 30 Wellington. 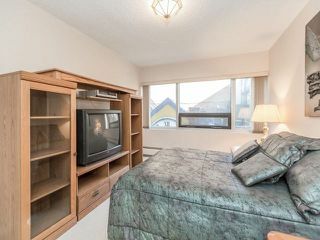 Great Value For The Size & Location. 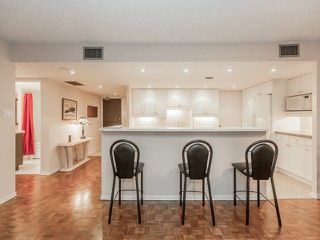 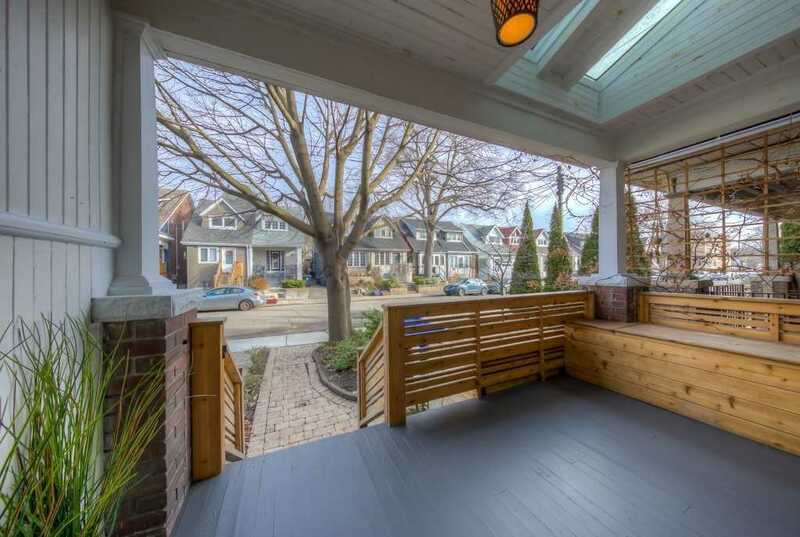 Open Concept Layout With Solarium Removed. 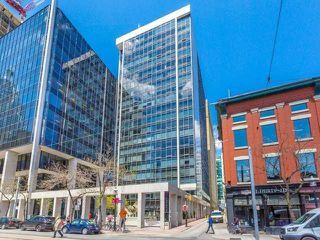 Amazing Location In The Heart Of The St. Lawrence Market Close To Subway, Qew, Shopping, Restaurants & The Financial District. 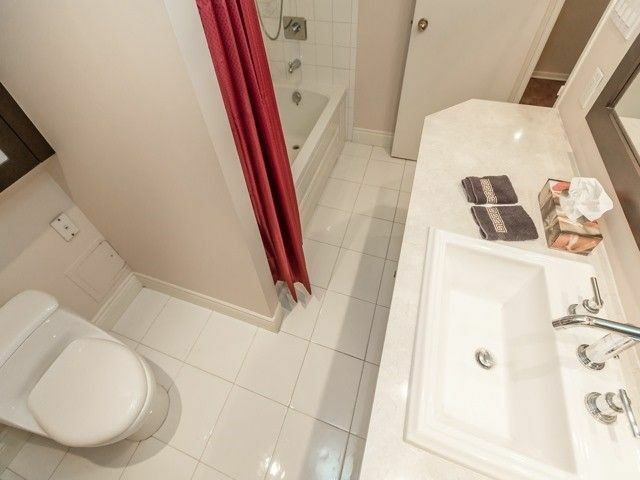 Perfect For A Pied-A-Tierre Or Main Residence In A Well Established And Maintained Building.